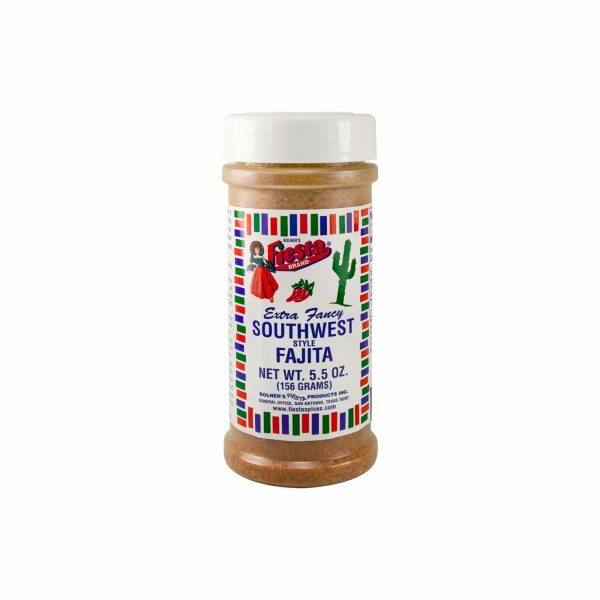 If you are tired of the same old pot roast, give Fiesta Brand Creole Pot Roast Seasoning a try. A delicious blend of onion, bell peppers, celery, garlic and spices, this pot roast seasoning is sure to turn even the blandest of pot roasts into a flavorful, crowd-pleasing dish. Simply combine one bag of Fiesta Brand Creole Pot Roast Seasoning with 2 cups of water and 2 tablespoons tomato paste in a slow cooker with a 3-5 lbs. boneless roast. Cover and cook until the pot roast is tender then serve hot over a bed of freshly cooked pasta. 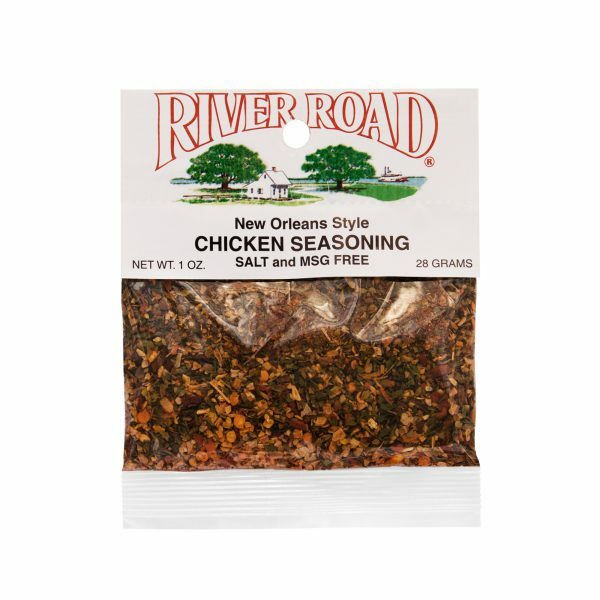 As an alternative, you can use this seasoning to flavor meat before grilling or simply use it in your favorite soups and stews to add a hint of Creole flair. Onion, Bell Pepper, Spices, Celery, Hydrolyzed Vegetable Protein (Hydrolyzed Corn Gluten, Autolyzed Yeast, Safflower Oil and Lactic Acid), and Garlic. Lightly flour and brown 3-5 lbs. roast. Drain cooking oil when the meat is browned. 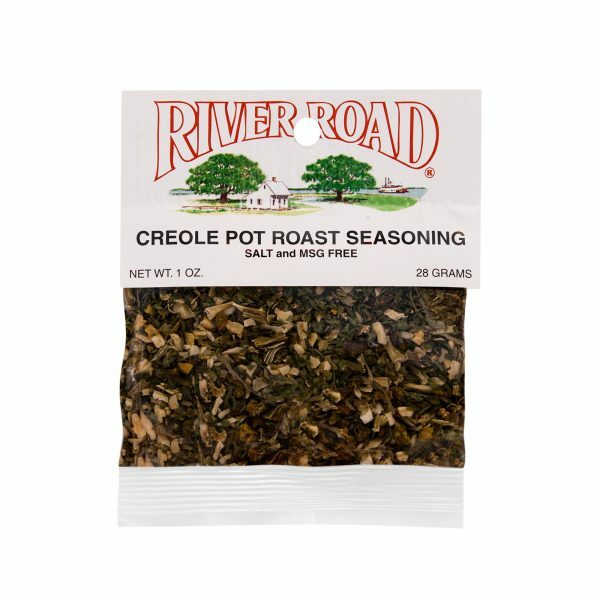 Add the bag of River Road ® Creole Pot Roast seasoning, 2 cups water, and 2 Tbs. Tomato paste or 1 small can tomato sauce. (Optional: add ¼ cup wine). Bring to boil, cover, reduce heat, and cook until tender. Also makes wonderful New Orleans Grillades substituting 1-2 lbs. round steak for roast or a delicious New Orleans style stew using 2-3 lbs. stew meat. *For the 1.33oz jar, use a 4-6 lb roast, 2.5 cups water, and 3Tbs tomato paste.